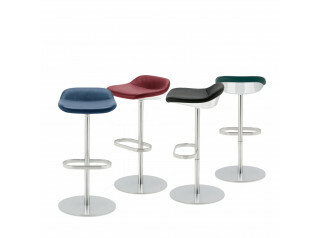 Molli Bar Stool designed by John Coleman, is a luxurious seating range which displays both classic and contemporary elements. 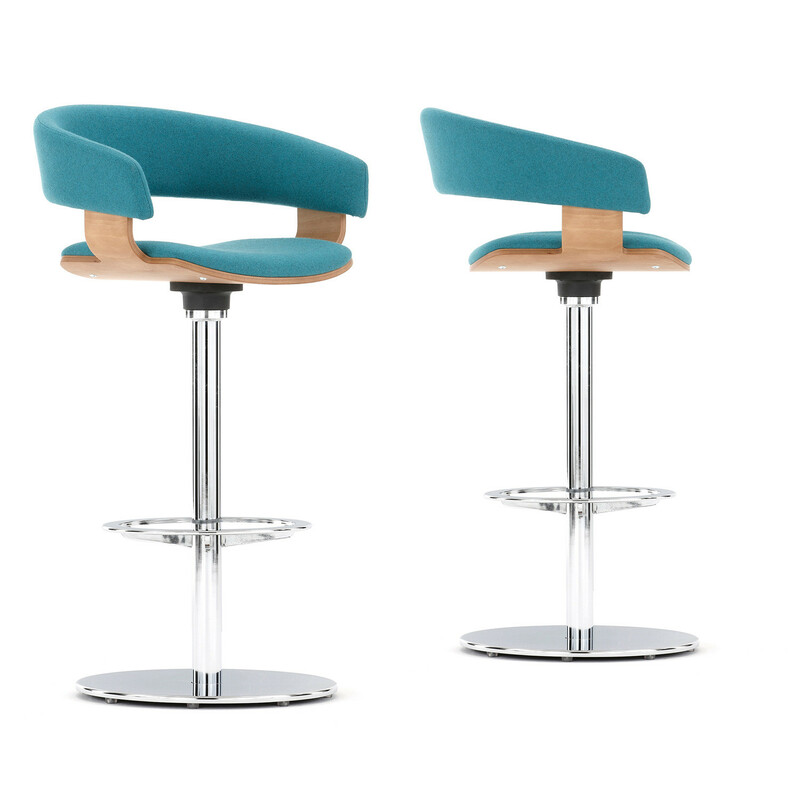 The Mollie family comprises of a four leg armchair and high stool with a pedestal armchair chair and high stool, both of which swivel through 360 degrees, which can enhance a vast array of interior styles. 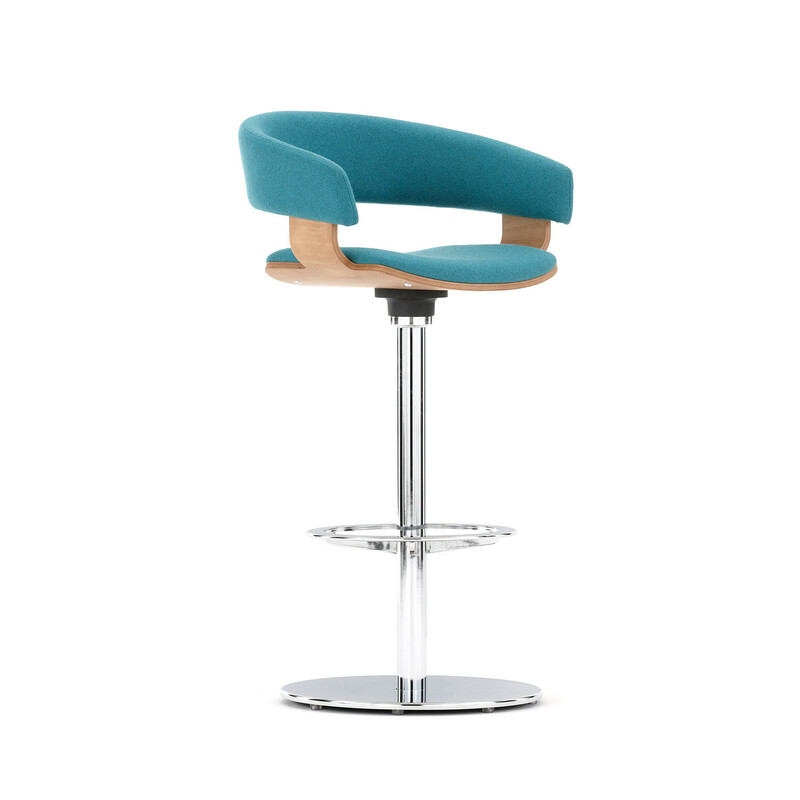 You are requesting a price for the "Molli Bar Stool"
To create a new project and add "Molli Bar Stool" to it please click the button below. 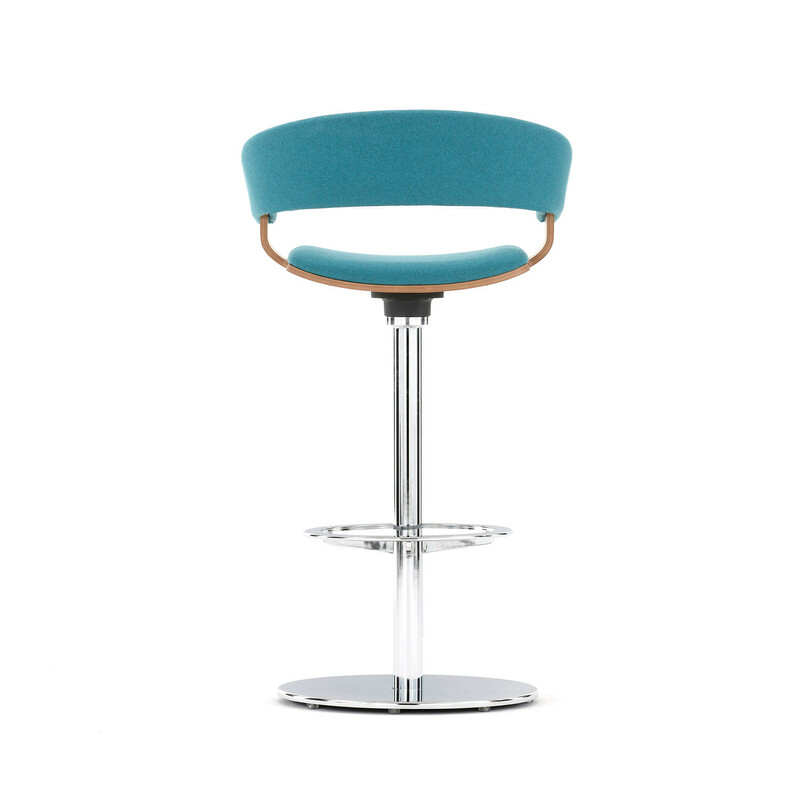 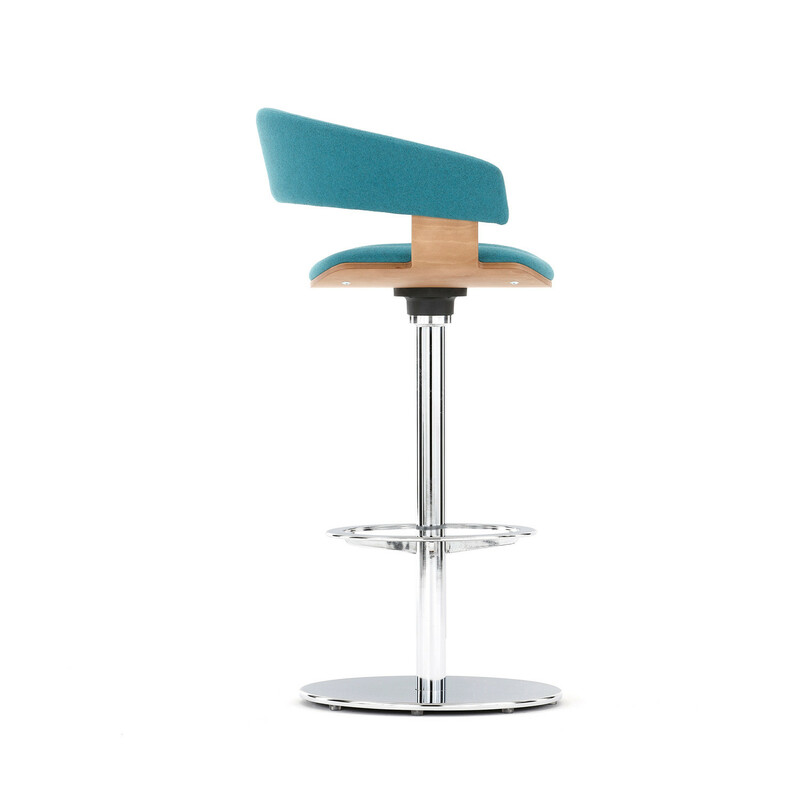 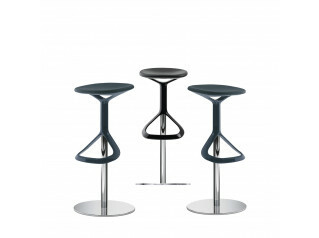 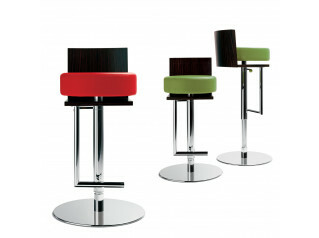 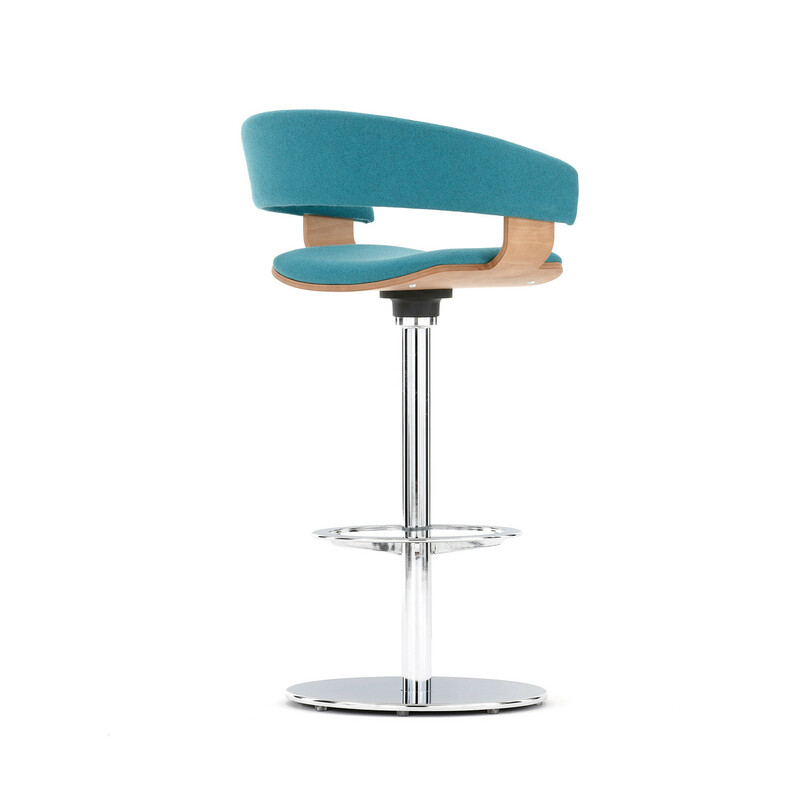 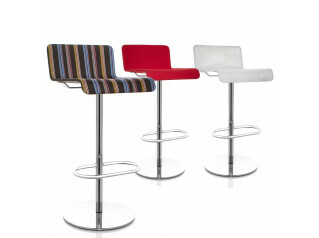 To add "Molli Bar Stool" to an existing project please select below.